Is presumably still learning to fly under that Heart Tree. Haven't seen him. Hodor? Is on a boat, as they say. Stay tuned for the next episode. Photo courtesy of Macall B. Polay/HBO. Has apparently always been cruel. But we knew that. Gets as many lines as he has hands. Finally gets out of that box. Nice beard! Seems like a nice kid. Heck of a job he's got, ruling the Seven Kingdoms. 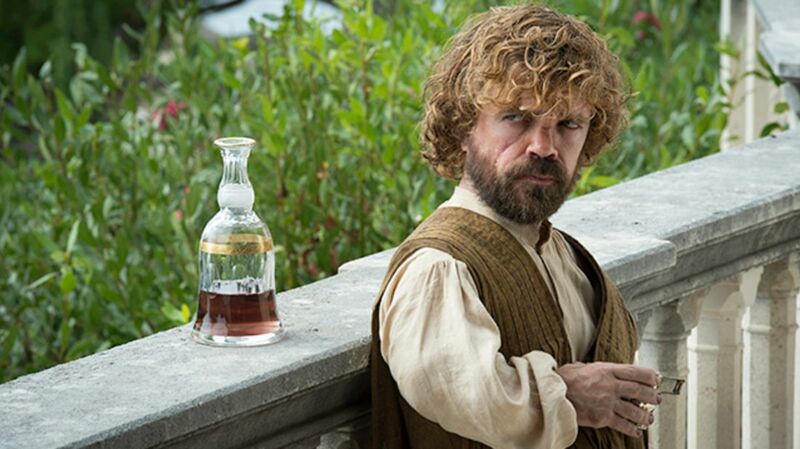 Gets to play Odd Couple with Tyrion, a little like last season's Arya/Hound banter, but with more wine. This is adorable. Continues to struggle with the reality of ruling cities of ex-slaves and ex-slavers. Photo courtesy of Helen Sloan/HBO. Has gained wisdom, but still knows nothing. Is huge, and gnawing bones. Is a truly hard, cold dude. Do we really want this guy to be king? Probably ought to take a trip to Dorne. Has been weaned, more or less. Takes good care of her Lannister sword, Oathkeeper...but is still mean to her squire, Pod. Are on yet another road trip. Game of Thrones returns tonight (Sunday, April 12) on HBO at 9pm ET/PT. You can catch it on HBO, HBO GO, or HBO NOW. I'll be using that last one with a little glee—the cord is officially cut, and I couldn't be happier.